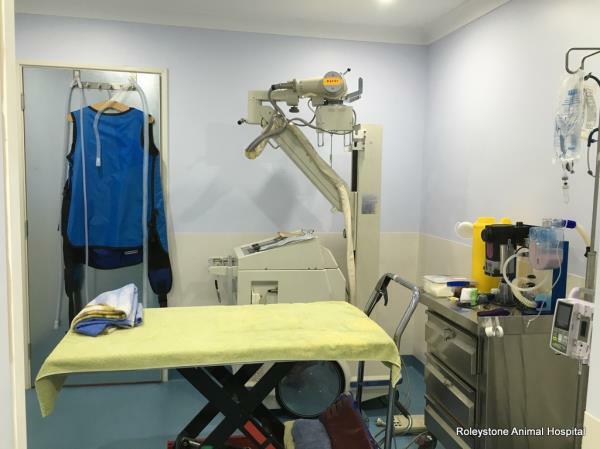 We proudly take you behind the scenes at Roleystone Animal Hospital! 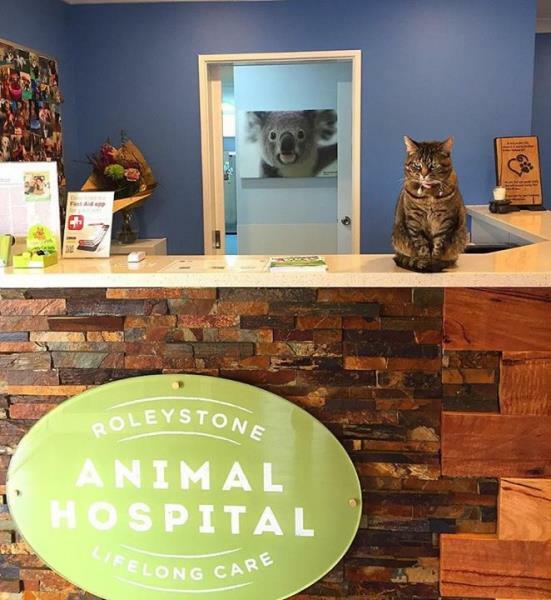 Step into our warm reception area and be greeted by one of our friendly staff members! They are usually being supervised by Mia, our clinic cat - seen here on her desk! 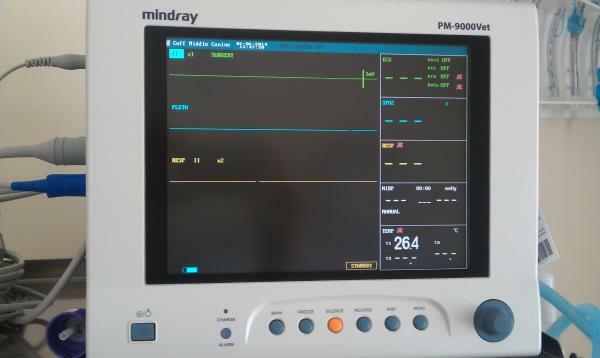 We have two multiparameter patient monitoring devices: a Mindray and a Surgivet. 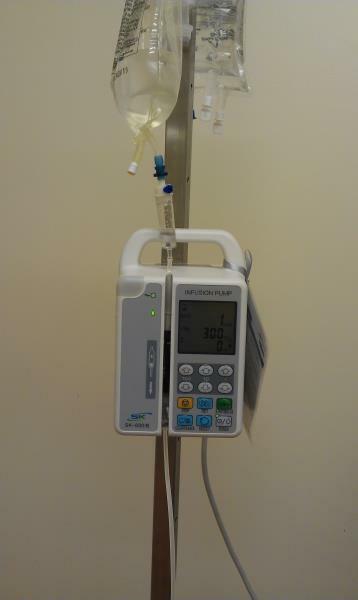 Both are combination units that have an ECG (so theycan monitor heart rate, rhythm & pattern), pulse-oximeter (to measure oxygen saturation and heart rate in our patients), an internal temperature probe and a non-invasive blood pressure monitor. 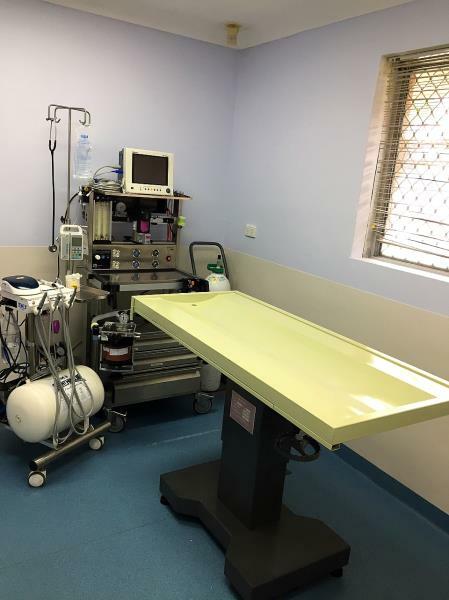 We also have a hand-held pulse oximeter and doppler blood pressure machine, so that every patient's anaesthetic can be customised based on how their body is responding to the medication they have on board. 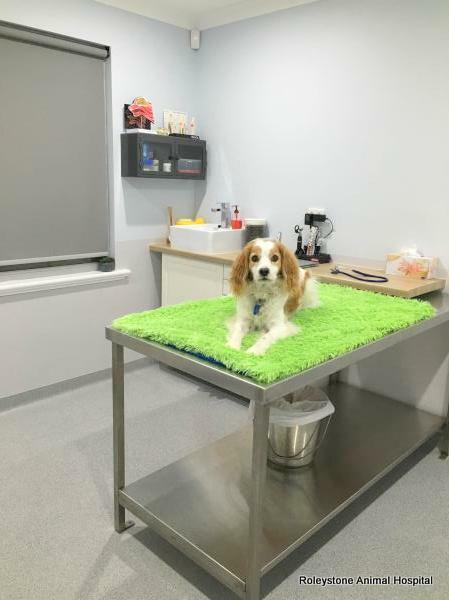 Rest assured every animal having a procedure is not only being monitored by registered vet nurse, but their vital parameters are being accurately measured as well! 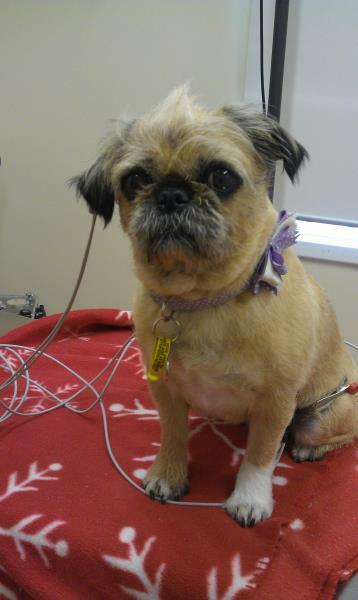 Here is Roxy, demonstrating how comfortable the monitoring equipment is, even when you are awake! 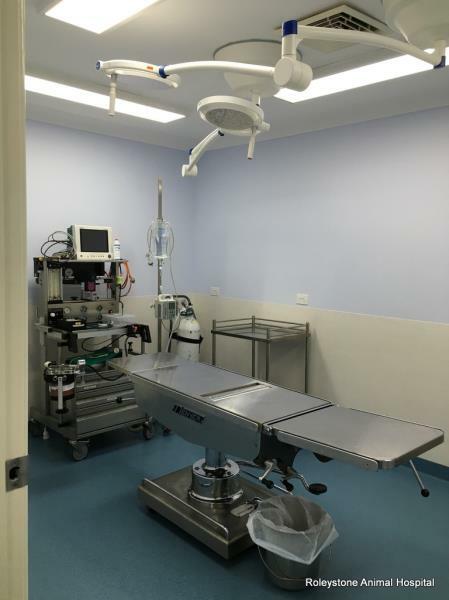 Our dental machine is one of the latest IM3 Veterinary Dental units complete with LED highspeed burr which has made it really easy for us to extract rotten or painful teeth in the shortest time possible! 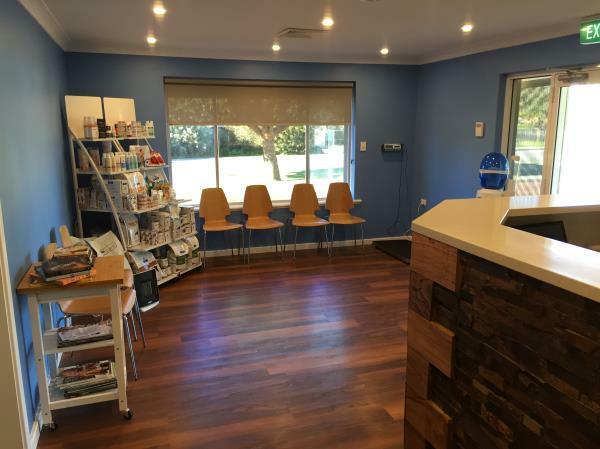 Our lab area now consists of a super small, super quick blood testing duo: VetScan2 & VetScan HM5: Touch screen, internal controls, low maintenance - who could ask for anything more? (We're loving their work!!) 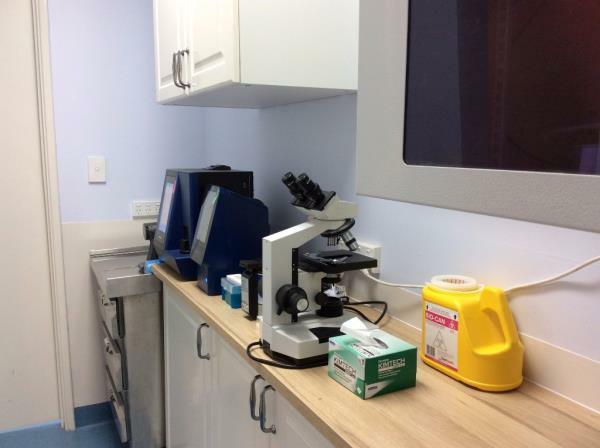 We also have a microscope, refractometer and various other "bed side" tests ready to be used when required. 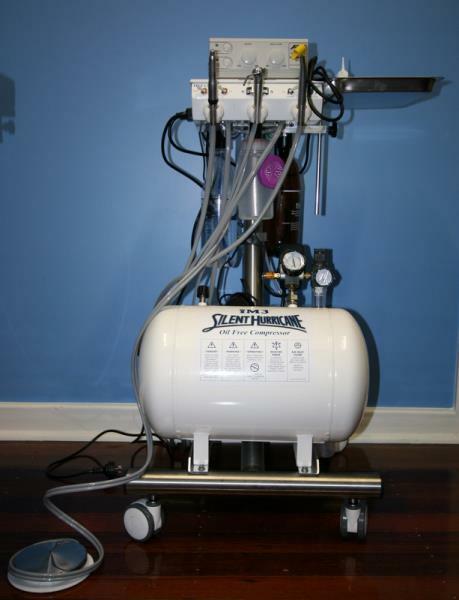 One of our IV fluid pumps... hard at work (every spey, every animal over 7, hospitalised patients - ferrets to great danes and beyond)... it's busy!! 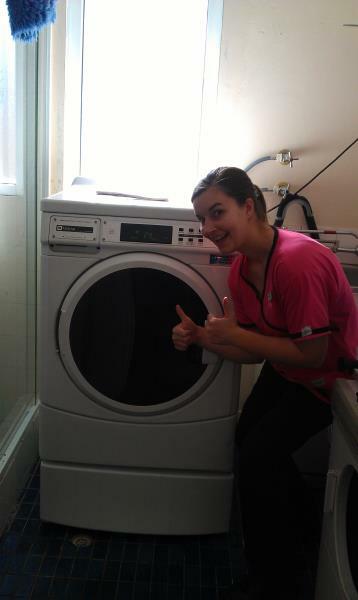 And last, but not least - our hard working, heavy duty Maytag Industrial Washing Machine - it has single handedly made all of us VERY HAPPY, especially as you can't even hear it working! !